Welcome to your Remote Prayer Healing Session! With this session we are celebrating our 5 Year Anniversary of Remote Prayers. We started out as a group of 10 volunteers which has now grown to 33 members. This group consists of healers and empaths from all over the world offering this anonymous healing service once a month for anyone in need of energetic support for their self-healing or recovery process. Thank you for registering - we are wishing you a wonderful experience! we just closed our really session .... it felt like some of us wanted to stay in the field...so it took a little longer. Overall, this session allowed for lots of EMOTIONAL RELEASES, albeit more towards the second half. In the first half of the session a deep unraveling and unfolding of INNER FRAGMENTS took place, which felt very physical! Physically, the clearing of these stored energies showed in tense or painful release sensations all over our bodies, but especially in throat/neck, shoulder, chest/heart region, stomach! (nausea), ribcage and pelvis region (for females also ovaries and uterus). Some of us may have experienced very strong sensations around our head (mostly back of head) and ears, which was linked to working on a MENTAL-HEART FUSION. For now, take it easy! Go into nature if you can (or meditate with nature sounds) and drink lots!!!! of water! All of us needed MORE WATER/FLUIDITY and STRETCHING! Please feel free to comment, share or ask about your personal energy! We will get back with a more detailed report in the morning. Much gratitude to you for TRUSTING! The transmission for me was sublte as I too was in and out of consciousness. I read the invocation and instructions listened to the prayer and I was out. I woke up half way through attempting to stay awake and fell asleep again. I have been consciously working again on forgiving myself and everyone for several weeks now. Thank you for this space to heal. I also was in and out of consciousness so I can't recall much from the transmission. No problem if you cannot recollect anything! Shows that your energy is trusting! Hi all..that was a seriously challenging experience for me! After 20 minutes of that I got up drank some water, had a bathroom break and calmed down. When I tuned in again I saw a lovely seal sliding off a rock and splashing in water and started feeling the group vibe and some buzzing in the middle of my body. Didn't have many sensations, mostly mental/emotional stuff coming up throughout. 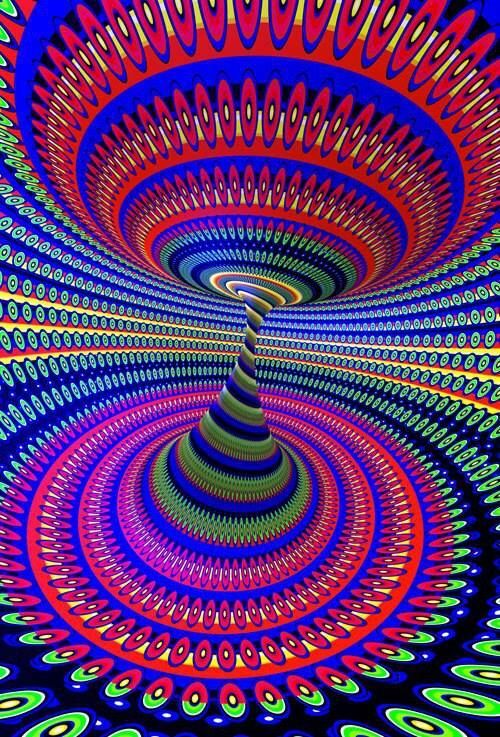 I read the flash report straight after it was posted and it helped a little with figuring out what was going on but it wasn't till I went to bed last night that I really felt my energy expanding which also gave me the ability to feel out this sense of suffering that Ive been avoiding..managed to release some. Thanks so much to Jona, Roger and the Prayer Group..that felt really deep. I want to add my experience with the beautiful remote prayer yesterday. It was very releasing, confirming, and certainly relaxing. It brought me back to a very open, loving space and your voice Jona, was wonderful in affirming my inner journey. Thank you, this was beautiful and I look forward to more. I concentrated on sending the energy I felt to my daughter, who was sick - from the heart - while seeing the energy from numerous remote energy healers flow into me. Thank you for joining with us again and sharing! Your mention of working on Forgiveness and Jona pointing out that one of the main resistances in the session was around this same issue brought to mind my own past view of and experience with Forgiveness. Much of what we see as needing Forgiveness arises from our own mis-perceptions about how we believe we and those around us should be or act and how the world should be. Comparisons are often made against an imagined ideal world in which everything is fair and balanced and we as human are incapable of mistake or should know better but we might ask ourselves whose standards and rules we are judging by and make corrections if we feel they might be needed or helpful. Forgiveness is also not something we give like a gift but rather a vibrational frequency that when aligned to, results in a letting go or transmuting of much of the slower frequency energies that were held around a situation. This Forgiveness is already within us all, we simply need to be willing to allow our alignment to it. What may come up as challenge is the ego and its desire to hang on to justification for example. If we find we are struggling at all with Forgiveness or need reminder that it always has been internal to us, practice with the invocations from any of these sessions might be very helpful. Forgiveness is often preceded by understanding, love, compassion and acceptance, all of which we are reminded of through the invocations. For you more specifically in the session, 5th chakra and being true to yourself might benefit from some continued awareness. 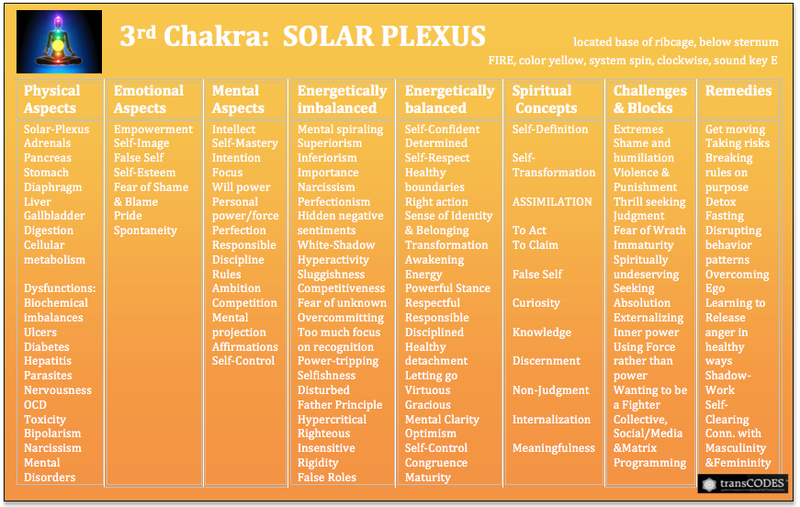 Some of the issues around both of these may still relate to situations you shared in a previous session but implementing any or all remedies in the chakra chart would likely have positive result. You might also want to check in with previous session post replies just as reference to what is current. Whilst the transmission was taking place I was at work, however I was listening to the music given and during the transmission there as a moment where I was continuously sneezing. Thank you for your response and guidance. It is good to remember for me that forgiveness is a vibrational frequency and inside of me already. I feel that this pain has been way to long in my physicallity and I am more then ready to let it all go. 🙂. I am normally pretty patient, however, this is testing my every last nerve 🙂. 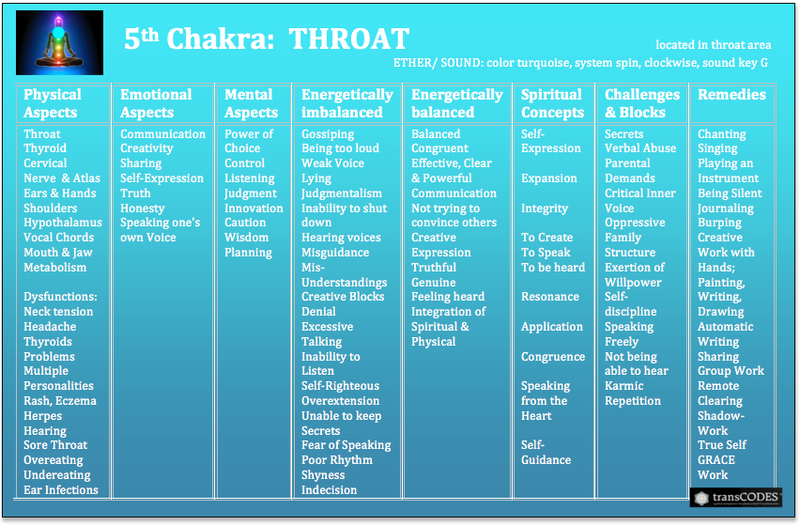 As I am ready to let go of any pain I will continue to work on the ideas in the chakra charts. I truly appreciate your wisdom and efforts. Thank you for participating and sharing! It’s great that you were aware of the sacral activity and release as this was felt as area most in need of attention. Much of what has been stored there feels related to suppression or your own needs. 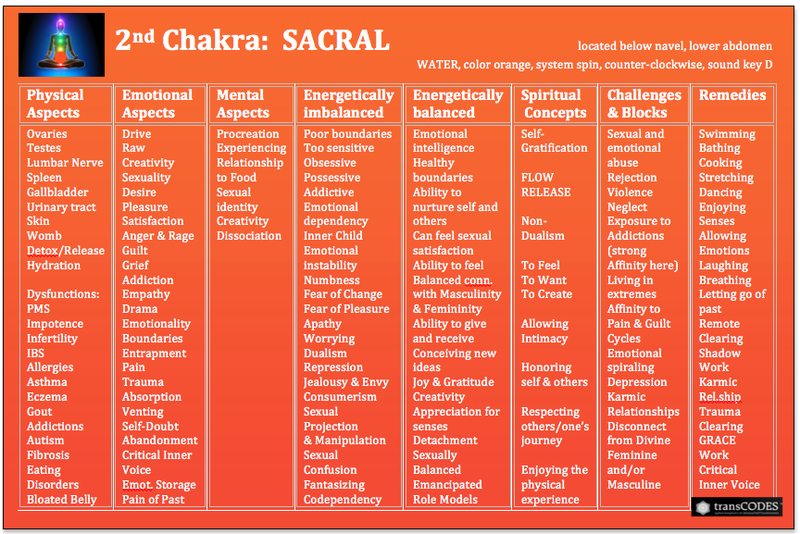 If you are interested in taking action to keep the momentum going, study the 2nd chakra chakra chart and implement what remedies you can. 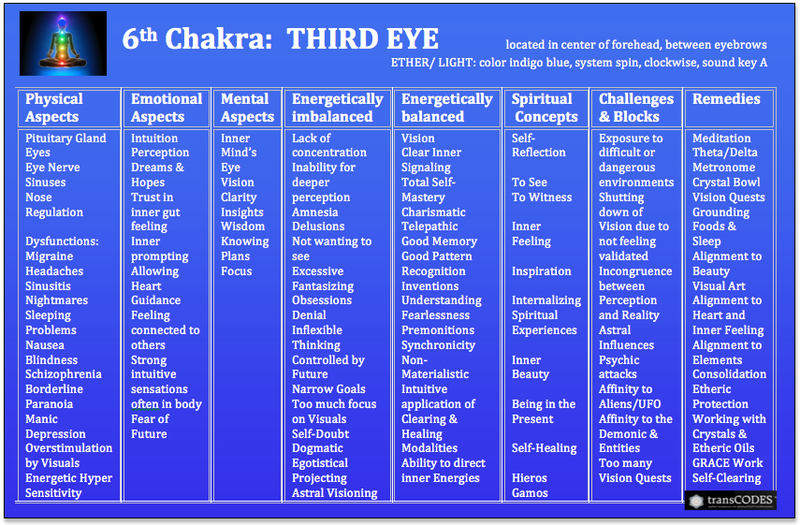 Some 1st chakra activities might also be helpful in your situation as this will help with any feelings of insecurity that might be present. It may be beneficial for you as well to give some time to reflection on Self-Love and exploring ways to increase that. One important step that many of us have taken was to look closely at what we might have considered our darker aspects, those things we sometimes want to keep hidden a bit from others because of the belief that they make us “bad” but the truth is that none of us have anything that special or unique or “dark” that it stands us out from the crowd. Often, simply acknowledgment of an aspect is all that is needed to begin the process of acceptance and then any energies that have been blocked or suppressed can begin to flow again. A result may be that we awaken one day and realize we feel more Love for self on this day than the one that has just passed. If you are not already, some form of assisting others could be fulfilling for the moment as well, perhaps an area in which you could share your own experiences in which you’ve successfully moved through some difficulty or challenge. The benefits here often include a shift to a healthier perspective toward our own issues and reminder of the Love and Strength we always have had available through our Inner Higher Power. There was also a bit of a block noticed between 3rd and 4th chakras so practice with the “I AM” breathing technique that was mentioned and linked in the instructions might yield some good results for you. This can help get the energies in all areas moving again and help to process through our heart, anything that may have previously been resistant to being acknowledged and felt. The ringing in the ears has been experienced by many of us off and on for some time now and is often mentioned in Jona’s energy updates as a symptom of faster energies that we are dealing with so it is likely not a concern but good to keep an eye on and get checked by a medical professional if you feel the need. It intensified for me as well just prior to start of this session as the energies began to initiate. thanks for sharing! Sorry it took so long to get back to this thread. Actually, your energy in this session felt like it was truly connecting within, with no special messages or anything going on than your energy fully anchoring in the physical (which is a good thing). Again, sorry it took so long to get back to your post. We were really busy all week. Yes, I could feel the cleansing you mentioned. But there was more...the deeper process that initiated in your system had to do with bringing back very old soul fragments. Have you done energy work before? Let me know if you are interested in a free energy coaching session. I'm a bit curious how all this played out for you last week. It may have felt a bit uncomfortable. Thank you for trust and for coming. Please feel free to come as many times as you wish! We had an energy coaching session last week. Cool session! Hope the pressure on your chest is getting better. Me too went through chest and throat issues all week - partially linked to collective energies but also related to some deeper letting go processes. Our lungs are linked to GRIEF. They store or expel all held in sadness, regrets and lost opportunities. The ribcage is more linked to our expanding heart field, which can be a bit weird/painful at first, especially if we held in for a long time. All this is a great sign, Melly! Even if it can shake up things a bit. I hope your daughter is feeling better. The best way to help our loved ones is to be PRESENT but with taking on their burdens. By connecting with our own source, we are helping their energies to connect with their own. Thank you for trusting, Margaret! Cool you participated while at work! We often motivate people to connect and do energy work in all kinds of 'real' life situations as it trains your system to be connected no matter what the circumstances!!!! Not sure what the sneezing was about, but usually it's a release of 'stuffed' up stuff - stuff that bugs you (from work?). Overall, your energy felt a bit under the influence of outer energies (not because you were at work at the time) - it felt linked to making bigger choices. If you haven't done so, watch the energy update for this week - maybe it can help you to connect with what is TRUE AND IMPORTANT to you. thank you for sharing and for your kind words (funny how the forum software widens your emoticons)! This session was about CONGRUENCE for you - to release the stuff that keeps pulling you into helping/fixing others yet doesn't support you. It felt very nice being with energy in this session, Val! Yes waves of repressed grief came up all week for healing, literally felt the pain and sorrow coming up out of my lungs. Turns out I had a chest infection and had to use antibiotics, they worked well and Im back to natural remedies after I finish. Roger left someone a beautiful reply about forgiveness which helped so much. Easier to grasp the concept when its a vibrational field. Thanks to Roger! Thank you for your reply, you mentioned that in this session I smiled at you, I hope that in previous sessions I haven't growled at you like I so often do LOL and if I have done apologies. In regards to your observation of my energy field, I have been told I can't always fix things, so I need to learn to focus more on myself.